When you retire, the world is open to you to do many things; things you never thought you would have the time for or the freedom to do. 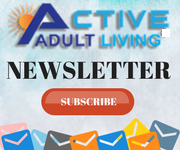 Now that you are retired, are you finding home life a tad boring and dull? If so, consider taking up a good hobby. Yes, it can be a brand new hobby. Something that you may not ever consider in the first place… something, unlike your normal self… So, why not give a shot at one of these hobby ideas? 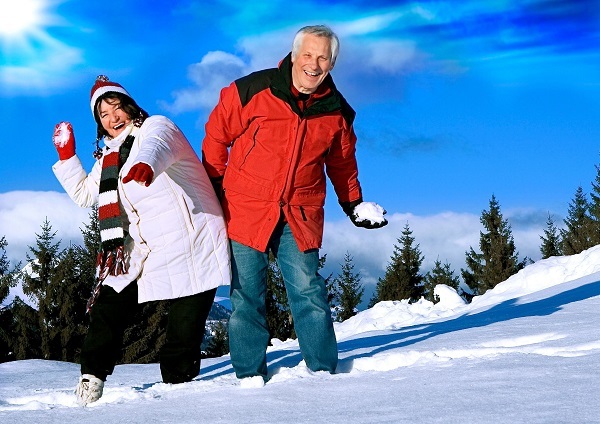 Have you waited until your retirement years to consider seeing a bit of the world? Well, it’s never too late, so pack your bags and get set, ready, go! But wait, have you considered you will be traveling with? If you are considering traveling to another part of the country, or to a foreign land, you might consider doing so as part of a group. 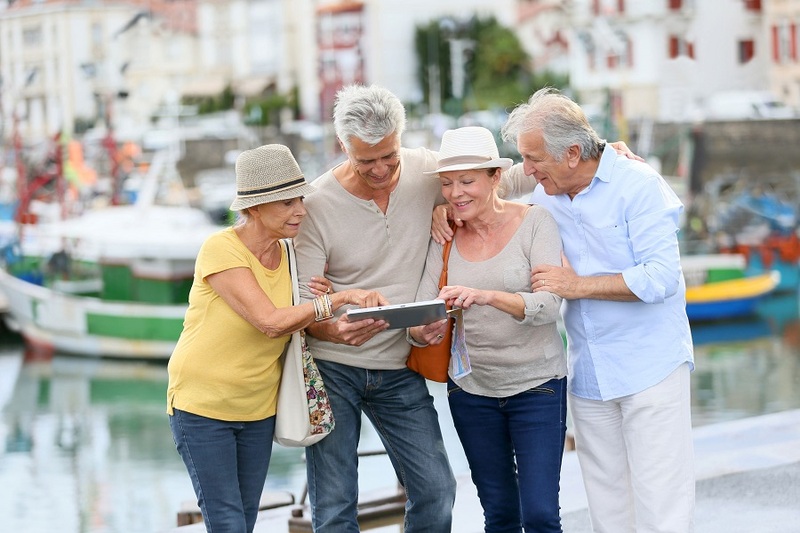 Although this may not seem like a good idea for some, there are considerable advantages to traveling in a group, especially as a senior. 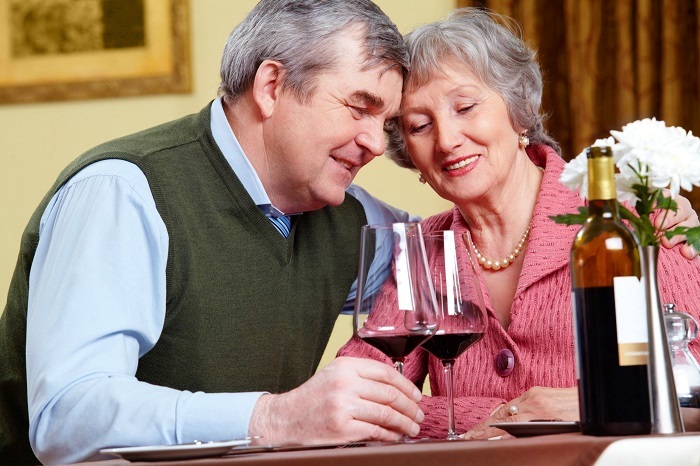 Some of our more reserved seniors might find group travel hard to consider, but here are some advantages that may change your decision. Travel Insurance – Do You Need It? Do You Want It? Dan Drennen, the Director of Sales and Marketing for www.TravelInsuranceCenter.com tells us that their customer care call center receives phone calls every day from people who have never purchased or even considered travel insurance. Many of them are calling because the value of travel insurance was recently heightened by an unfortunate event or travel story that involved a friend, a family member, a neighbor, or perhaps a national or international travel news story. They are now thinking that travel insurance just might be worth it. Stories such as out of pocket costs of $70,000 to medically evacuate a neighbor back home from Hungary after suffering a stroke while on vacation. Medical air ambulances are not cheap. A travel insurance plan to cover that expense (for a 65-year-old) starts at $24.00 and is even less expensive when insured under a group travel protection plan. Will Living in a Cruise Ship After Retiring be a Great Choice? Many active adults have specific plans about where they want to retire. 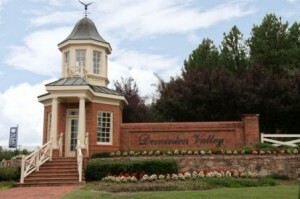 Some like to retire to the country, where there is absolute peace and quiet while others like to stay in urban areas. Some seniors retire to states where the climate is sunny all year while others prefer to retire to cooler areas. Then, there are others who like to retire close to the water and others who retire on the water! Surprised? Well, you shouldn’t be because there is an option to retire to a cruise ship. 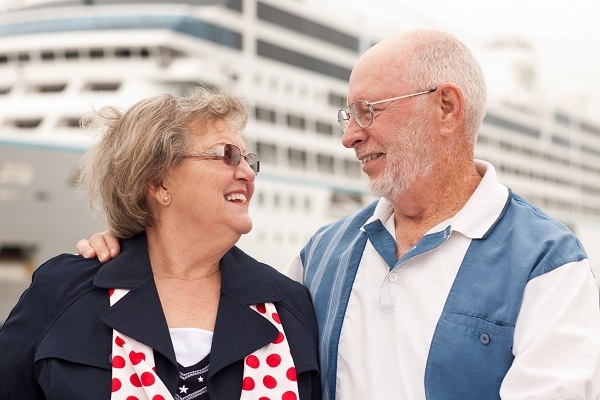 There are a number of cruise ships that have been converted into senior retirement communities. This means, if you are interested, you could purchase a stateroom on the cruise ship and spend your retirement days, living on a cruise! Purchasing a stateroom aboard a cruise ship entitles you to become a part owner of the cruise ship. The prices of cruise ship homes vary according to each vessel and may require the payment of a monthly maintenance fee. This fee entitles all “residents” to meals, housekeeping and all amenities and facilities provided. 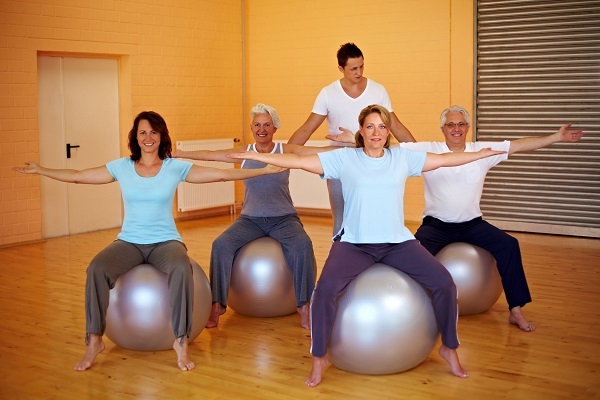 We may not like it, but as we age, our bodies change, sometimes dramatically. Our bones, joints, skin, heart, and brain all whether the aging process differently, depending on our overall health, diet and exercise regime, and genetics. But we don’t have to just live with the changes; we can take action to counter the challenges we face. 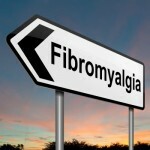 Regardless of how well you live your life, your body will experience a few challenges as you age. In Lorain County, the twilight days of fall are reflected into the glassiness of Lake Erie – canoes docked on the shore await the arrival of outdoor lovers who love nothing more than a chilly morning spent dragging a paddle through the water. Nestled in Ohio’s lakefront region Lorain sits between Cleveland and downtown Amherst – a mid-west treasure close to beaches, dozens of parks, and boasts magical lighthouse views. Home to active lifestyle communities like K. Hovnanian’s Morningside at Martin’s Run, it’s a storybook location for baby boomers with the shores of the Great Lakes on their doorsteps, and as autumn begins to wind down, Lorain County gears up for some serious winter fun. There’s nothing quite as cozy as being inside sipping wine on a cold winters day and Lorain County has one of the best wine trails in the country. Paper Moon Vineyards in nearby Vermillion pours award-winning wine and locally made hard cider and features live music from 6-9 every Friday and Saturday. Casual and inviting, John Christ Winery in Avon Lake is the perfect venue for any celebration with their beautiful, rustic tasting room and bar that’s open until midnight Friday and Saturdays. If you’ve ever been to one of those all-inclusive resorts with the spa bathrooms and endless counter space, then welcome home to Trilogy’s ultra luxurious neighborhood. 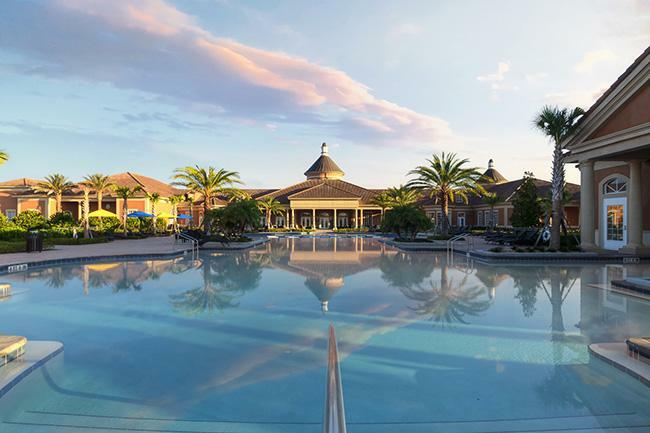 Celebrating the opening of its new Capri and Connect models, Trilogy Orlando has turned up the volume on one of Florida’s most upscale 55+ communities. Age is all relative around here as you find yourself so actively engaged that downtime is planning your next social event, and with a home exquisitely designed for entertaining, you’ll be in vacation mode all year long. If you’re a Florida transplant you’ll soon discover how much house the Sunshine State offers for your money, and these homes are priced to sell. Part of the Freedom 40 collection, the 1,862 square foot Connect floor plan starts at $252,990 with ample space for entertaining. Holiday visitors and weekend guests have plenty of elbow room with 3-bedrooms, 2-baths, and a spacious 2 car garage. The beautiful 1,540 square foot Capri model part of the Villa Cortile Collection, boasts a 2-bedroom, 2-bath layout, and is also affordably priced at $224,990 with an opportunity to transform the extra space into a home office, workout studio or a cozy retreat for family and friends. Both the Capri and Connect have a timeless appeal with vast island kitchens that flow into airy great rooms, luxurious private baths, designer finishes and copious amounts of storage. The standout feature in each home is secluded outdoor living space including tranquil covered lanais, and patios that look out onto lush landscaping and blue skies.